Now THIS is Cartoon Network!. . 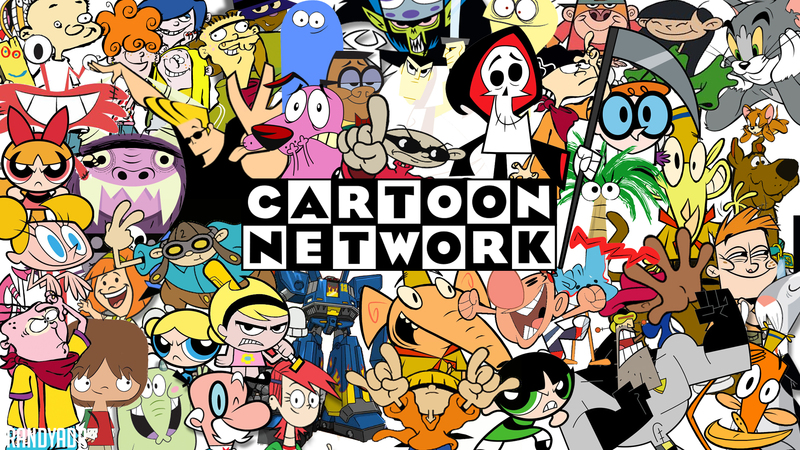 HD Wallpaper and background images in the 卡通网络 club tagged: cartoon network.